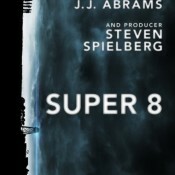 “Super 8” A Super Ten! 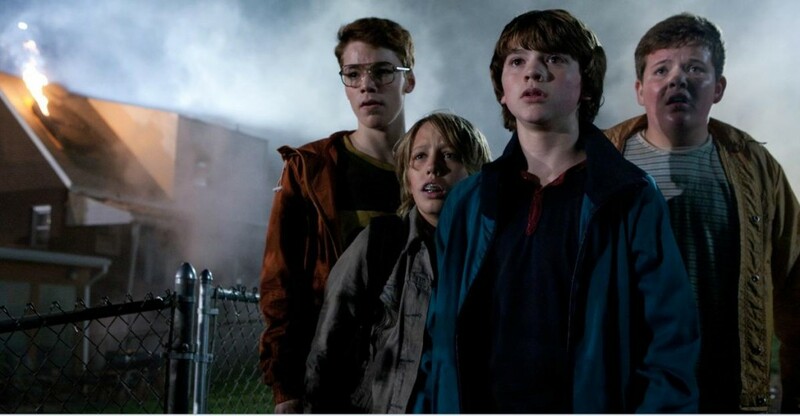 I have always been a fan of coming of age movies which include young actors in starring roles and have followed the careers of youngsters like Fred Savage, Elijah Woods, Haley Joel Osment, Josh Hutcherson, Thomas Sangster, Freddie Highmore, and more recently Troye Sivan, and Jaden Smith. 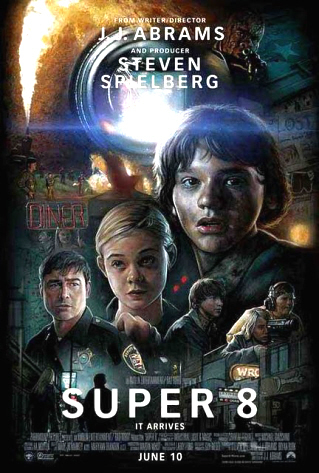 Now, along comes newcomer Joel Courtney, who more than captivated my interest in his portrayal of Joe Lamb, in “Super 8”, J.J. Abrams’s 1979-set film about a group of kids who witness a spectacular train crash while attempting to film a horror flick. This movie was more than what I even expected. 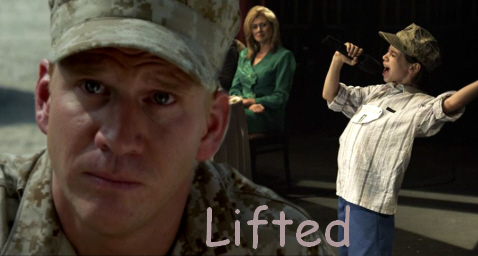 With all the Hollywood special effect films that have come out recently, I have sometimes walked away feeling disenchanted due to a lame storyline or poor acting. This film was a pleasure to watch largely due to the cast of youngsters who portrayed their roles with professionalism that would usually be expected from much more experienced actors. I was quickly drawn into the story because they convinced me that I was more than an observer but one who was a part of their unique company of friends. The success of this movie is not found in the special effects even though my hat is off to Steven Spielberg for once again captivating me with his amazing film producing talents. It’s this group of young actors that really brought the story to life, making the unbelievable convincingly real, through the excellent portrayals of their characters. Author RivenmasterPosted on June 27, 2011 November 27, 2011 Categories Featured, Movie ReviewsTags actors, Blockbuster, boy, Elle Fanning, Film, Gabriel Basso, girl, J.J. Abrams, Joel Courtney, Movie, Riley Griffiths, Ryan Lee, Sci-fi, Steven Spielberg, Super 8, Super 8 Movie 2011, youth, Zach Mills2 Comments on “Super 8” A Super Ten!